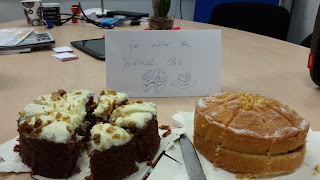 This first event of our journal club was dedicated to strange optical designs. We introduced the topic by discussing DARPA's program called "Extreme optics and imaging". 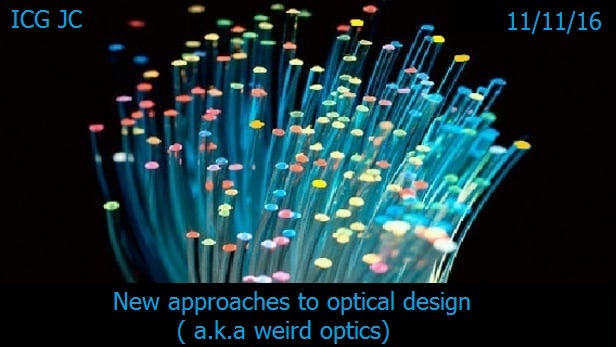 The aim of this program is to develop, by 2020, some innovative optical components which should revolutionize the whole process of optical system design. At the moment we use optical components (like lenses) that follow certain simple physical laws (like the law of refraction) and with these we sometimes end up with very bulky and complicated optical systems (an example of this is the Mesolens we also talked about today). DARPA would like to break this paradigm and design new, specifically engineered, optical components. 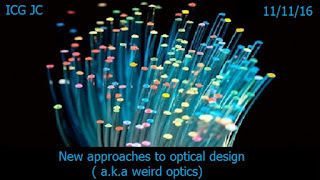 Light will interact with them in a much less straight forward way than what it does with lenses, gratings, filters and all the components we are now used to, but the idea is that they will simplify the design of multi-component optical systems. Curiosity: as an example of what kind of thing DARPA has in mind, they always refer, in this presentation, to a sugar cube. At the beginning some of us thought 'sugar cube' was just chosen to give people the idea of a cubic object of more or less that size. Miguel then told me that a sugar cube can be thought of as a lens with very complex transmission matrix, so DARPA probably chose it to indicate not only a commonly known small cubic thing, but also an apparently simple object able to interact with light in a more intriguing way. Ross concluded today's event with an article on flat lenses made of titanium dioxide nano pillars. Along the lines of DARPA's idea to overcome big unpractical optical systems, in this article the authors present a new type of lens, made of small titanium dioxide pillars instead of glass. These lenses can be manufactured to give a high NA, values of NA that normal lenses can achieve only being bulky (and expensive). DARPA's Power Point slides about the program, program on DARPA's website. McConnell, Gail, Johanna Trägårdh, Rumelo Amor, John Dempster, Es Reid, and William Bradshaw Amos. 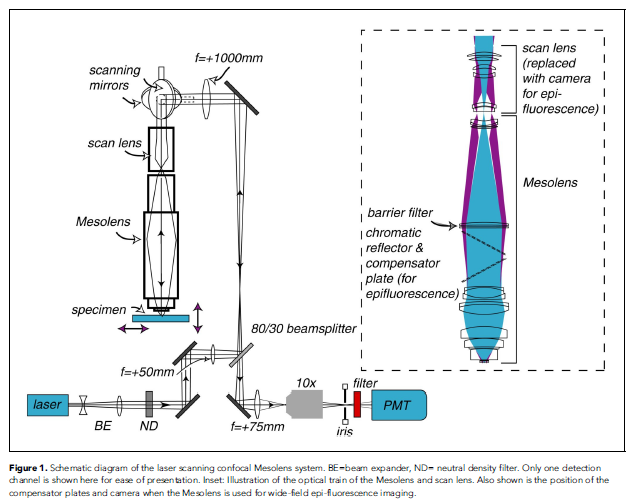 "A novel optical microscope for imaging large embryos and tissue volumes with sub-cellular resolution throughout." eLife 5 (2016): e18659. Khorasaninejad, Mohammadreza, Wei Ting Chen, Robert C. Devlin, Jaewon Oh, Alexander Y. Zhu, and Federico Capasso. "Planar Lenses at Visible Wavelengths." 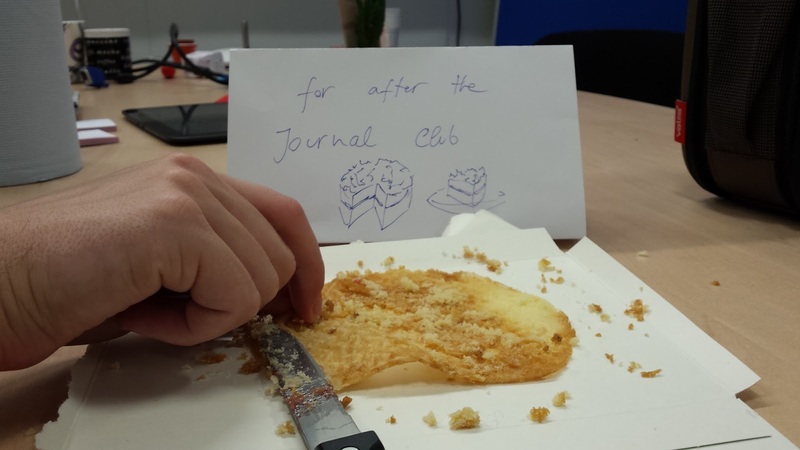 arXiv preprint arXiv:1605.02248 (2016). Time to start a Journal Club!